Lyrebirds Falls has set the standard for unique, intimate and beautiful weddings.Towering trees, lush ferns and running streams are all aspects of Lyrebird Falls that attract our clients. Yet, we are often told that it’s the personalised and experienced service offered by our wedding coordinators that really makes the difference to the many weddings and receptions we host. 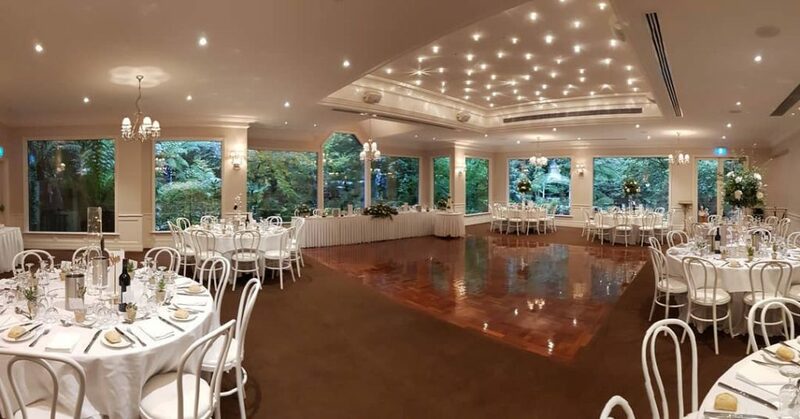 Our wedding function coordinators were voted the best for two years running at the Australian Bridal Industry Awards and know how to make your dreams a reality. Our wedding coordinators, most of whom have been with us for many years, will work closely with you to ensure that your vision for your unique wedding ceremony and reception is exactly what you would like. With only one wedding ceremony held onsite each day your wedding coordinator will have your undivided attention.